Ketel One specialized their poster billboard creative to the place of advertising. 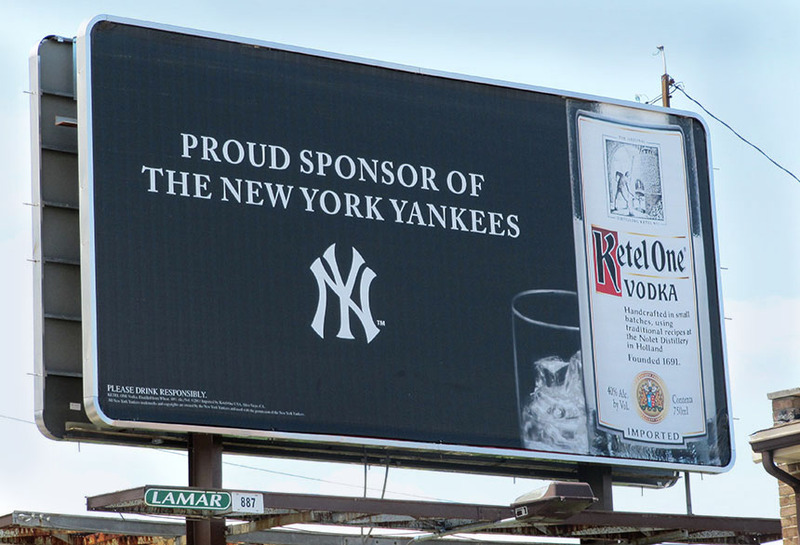 This poster in New York City, NY showed a picture of their drink and the emblem for the New York Yankees. This showed consumers that they were dedicated to the local community.